So as not to be outdone by all the redneck, hillbilly, and Texan jokes, somebody had to come up with this. 1. Your coworker has eight body piercings, and none are visible. 2. You make over $300,000 and still 9can’t afford a house. 5. You can’t remember… .is pot illegal? 8. You can’t remember . . . .is pot illegal? 11. Unlike back home, the guy at 8:30 am at Starbucks wearing a baseball cap and sunglasses who looks like George Clooney———– really IS George Clooney. 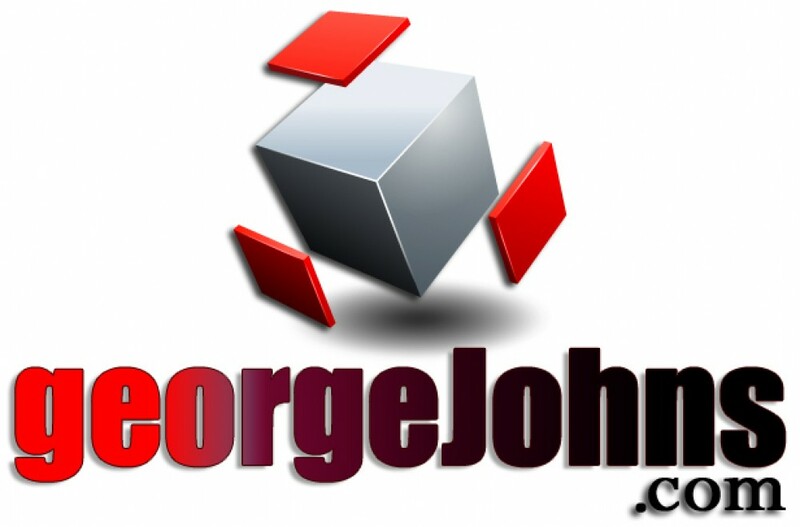 Much more @ George Johns.com. On Twitter @GeoOfTheRadio. Unfortunately, I get it. Many of the same issues here in British Columbia.